The bride-to-be with her engagement ring. 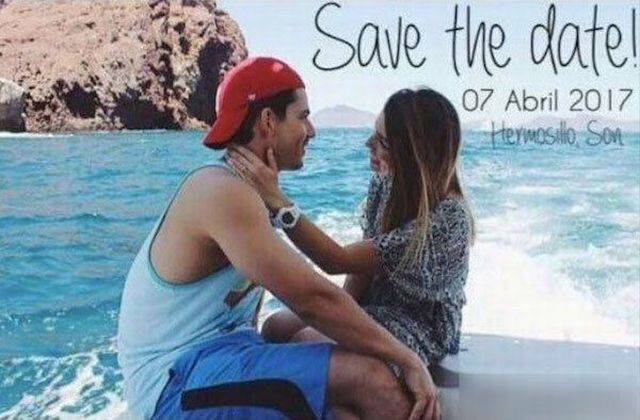 Guess there’s no need to save the date anymore. 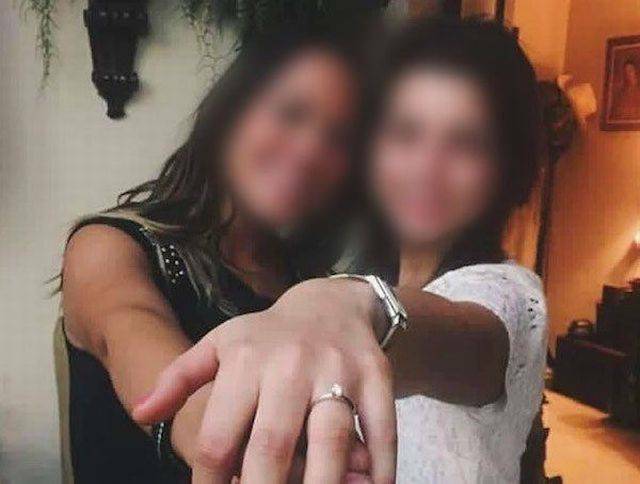 This girl went to her bachelorette party, the things went a little bit wild, and the next thing she knew – her wedding was called off. She actually made out with some dude. The photos and the video of the kiss reached her boyfriend and well, the wedding got cancelled. 0 responses to "Soon To Be Bride Goes To A Bachelorette Party Which Leads To A Wedding Cancelation (3 pics)"